POSTED BY Rishabh Kumar ON 28-Jan-2019. The one positive for all Indians, irrespective of the state they live in is that they can play the international lottery without worrying about legal issues. Since the draw for these does not take place within India, the international lotteries are not regulated by the Indian laws. 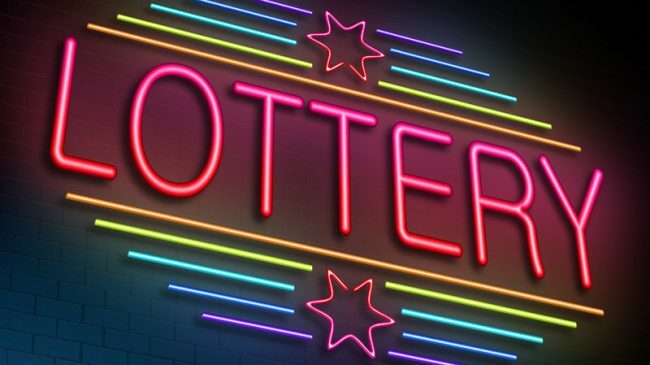 There is no existing law in India regarding playing the international lotteries online. Now the question that arises is: How do you get the tickets? Browse www.lottoland.asia to buy tickets and play. You can participate in some of the biggest lotteries in the world, and you will enjoy participating in the draw. The procedure to do this is simple. Register on the website and create an account. Add funds in your account so that you can play. Once your account is set up, choose a credit package and start playing the lottery of choice. Choose a ticket and select the numbers - the numbers to be selected vary from game to game. You can choose to play lotteries from different countries. You will be able to view the results of the draw as and when they happen. In case of a win, the results will be sent to you on the registered e-mail. You can also check the results of the numbers drawn online. On an international platform, you can play Powerball, EuroMillions, MegaMillions, Keno, and more. The concept of each game is the same - choose a set of numbers, and if your numbers match the winning combination, you are a winner. If you win, the winnings will be credited to the account that you have created with the gaming website. You can further use this money to play more lotteries. The site is regulated by the Gaming Commissions of Ireland and UK. The site is insured, which means, you will get your winning amount within a few days of the announcement. You can read the FAQs section to learn how to play, the policy with regards to payment, etc. Playing international lottery is a great way to make crores instead of the lakhs which is the limit of most lotteries in India.